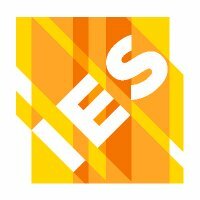 The Illuminating Engineering Society of North America (IES) is the recognized technical authority on illumination. For over 100 years, its objective has been to communicate information on all aspects of good lighting practice to its members, to the lighting community and to consumers through a variety of programs, publications and services. The Association of Energy Engineers (AEE) is your source for information and networking in the dynamic fields of energy engineering and management, renewable and alternative energy, power generation, energy services, sustainability and all related areas. 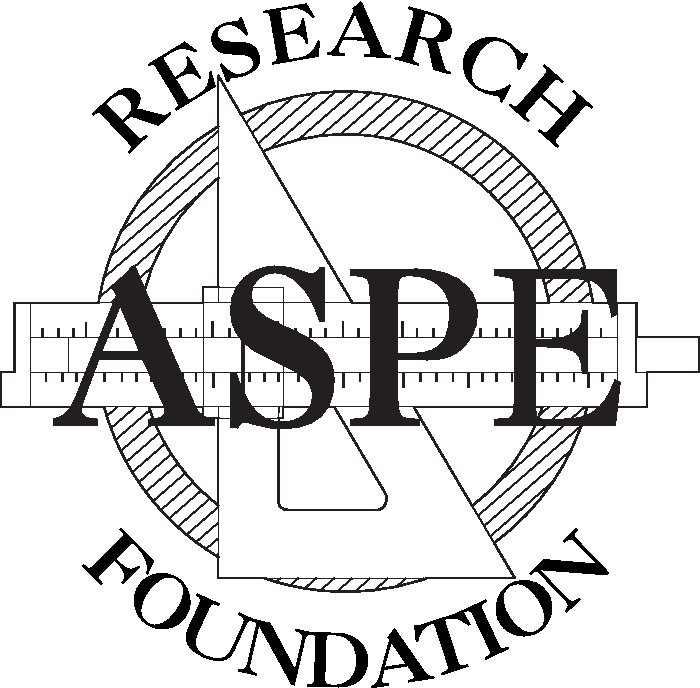 The American Society of Plumbing Engineers (ASPE) is the international organization for professionals skilled in the design, specification and inspection of plumbing systems. 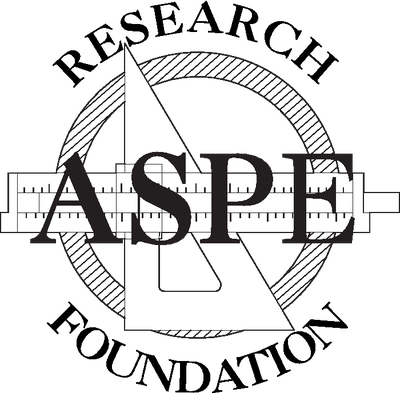 ASPE is dedicated to the advancement of the science of plumbing engineering, to the professional growth and advancement of its members and to the health, welfare and safety of the public. LEED is an internationally recognized green building certification system, providing third-party verification that a building or community was designed and built using strategies aimed at improving performance across all the metrics that matter most: energy savings, water efficiency, CO2 emissions reduction, improved indoor environmental quality, stewardship of resources and sensitivity to their impacts. 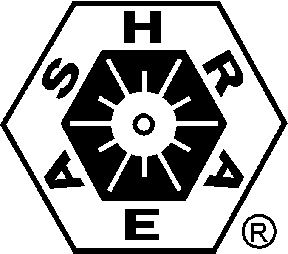 The world's leading advocate of fire prevention and an authoritative source on public safety, NFPA develops, publishes and disseminates more than 300 consensus codes and standards intended to minimize the possibility and effects of fire and other risks. 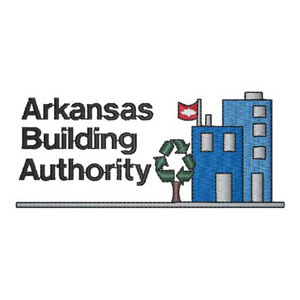 ASBS is state government's leasing agent, construction overseer, and examiner of architectural / engineering plans.